One of the many excellent features of our platform is the ease with which pharmacy employers can communicate with locums. Now, with our innovative new ‘My Locums’ feature, employers can enjoy that same pain-free communication with their other locums by simply inviting them to Locate A Locum and they'll be able to book and communicate with them all without paying any fees for bookings. By using a single method of communication you will be able to cover your shifts without hassle. Switching from phone to email to text depending on which agency or which locum you are trying to book takes effort and time that you might not have. 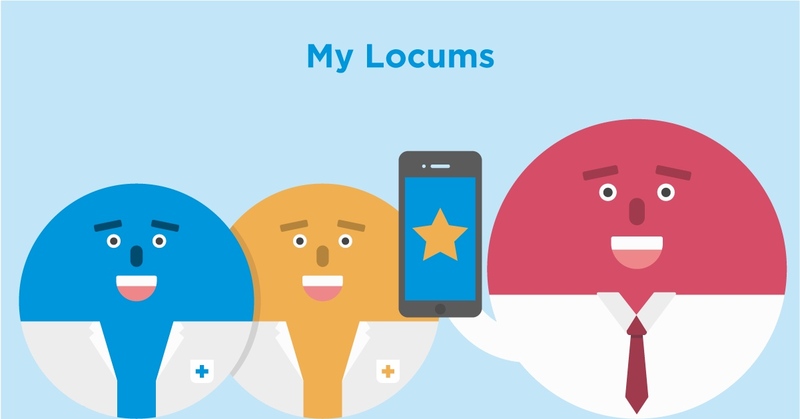 By dealing with pharmacists using the ‘My Locums’ feature, you will be able to take advantage of our functionality to book your locums directly. You choose which locum you want for any given shift. Being able to communicate with all your locum staff through one easy-to-use phone app means that you can quickly and easily cover your shifts. You control who you communicate with and who you book. The convenience of the app also means you can proactively adapt to changing staffing needs no matter where you are. With lower costs than agencies and all your locums only a finger-tap away register your pharmacy now with Locate a Locum.